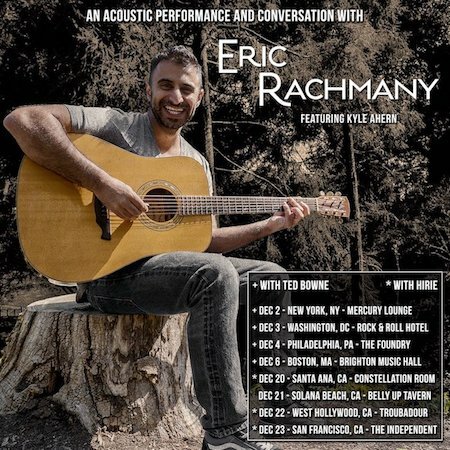 Eric Rachmany of Rebelution has announced dates for his acoustic and conversation tour featuring Kyle Ahern. Ted Browne of Passafire and Hirie will be on select dates. All the proceeds for the tour wil benefit many great causes. To find out more click here.